Subscribe to How I Built It & Get Shows Delivered to You! Subscribe to How I Built It! 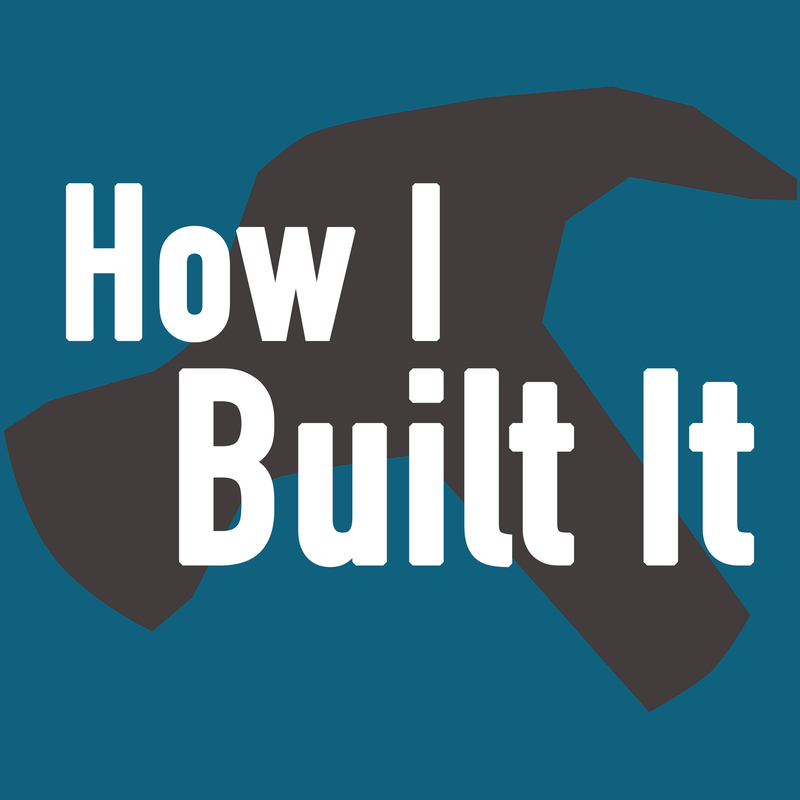 There are lots of ways to subscribe to How I Built It, from Apple Podcasts and Google Play to TuneIn and much more. If you don’t see your favorite podcatcher listed, don’t worry! You can copy the address found in the box below and paste it wherever you’d like. If you don’t have a favorite but are in the market, I recommend Overcast or Pocket Casts. You can use Overcast on iOS and the web,. Pocket Casts is also on Android, and even the Amazon Echo! If you do write a review, maybe I’ll read it on the air. Same goes for any questions or comments ?